WHY NVT REAL ESTATE PHOTOGRAPHY? Whether you’re a listing Agent or a Business Owner, our professional photography services are just what you need & we’ve got you covered! We offer unique marketing options allowing us to have major advantages resulting in increased search results, traffic stat reporting and overall interaction with all potential customers online. Nothing gets us more excited than meeting our clients’ wants and needs. 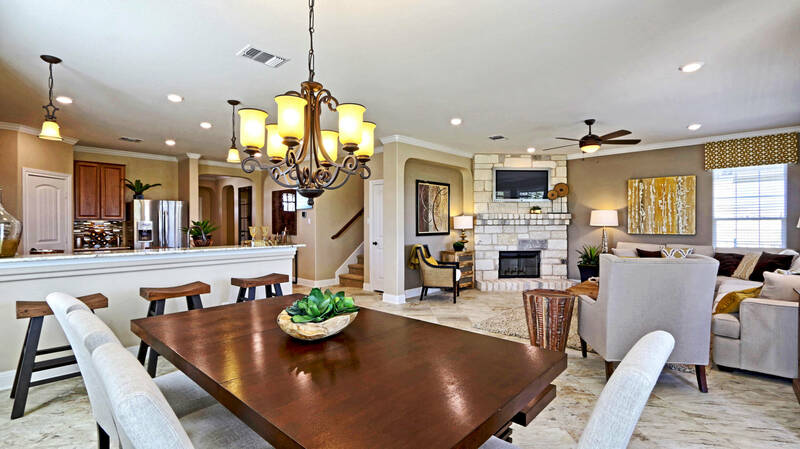 Schedule your next listing with Net Visual Tours today and optimize your results! What sets Net Visual Tours apart from the rest of Real Estate photographers is that we are not just taking pictures of your residence or listing, we are professionally assessing the property to help you effectively showcase it at its very best. 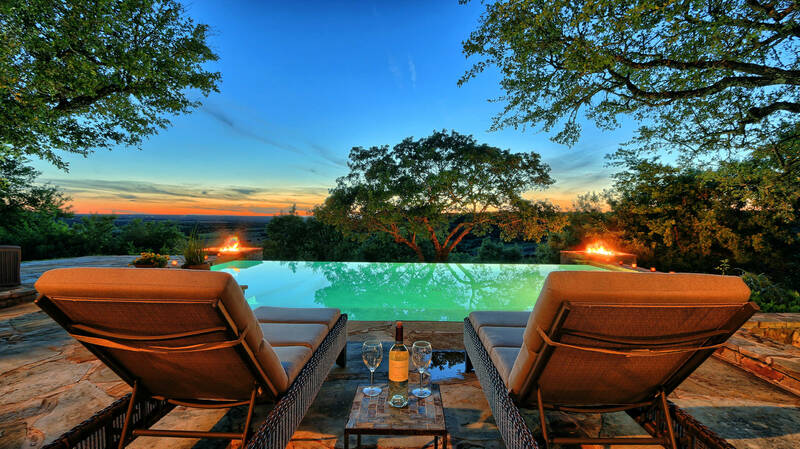 Daniel Rodriguez has been the Austin, TX virtual tour provider, for over 15 years. 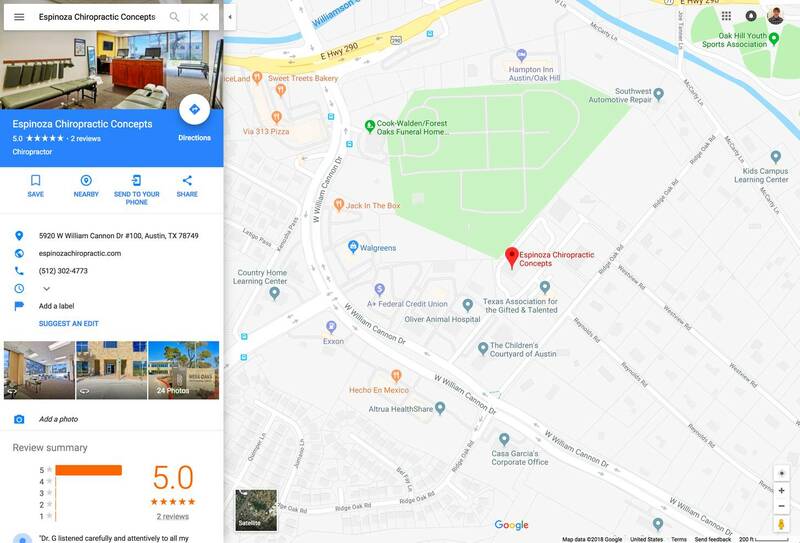 Over the past decade we have been able to create a strong professional platform, and stand as one of the best Virtual Tour Real Estate marketing companies in the game. Net Visual Tours understands the end goal on your Real Estate marketing efforts and with a powerful marketing presentation that we offer, you will be able to convert a lead into a sale! 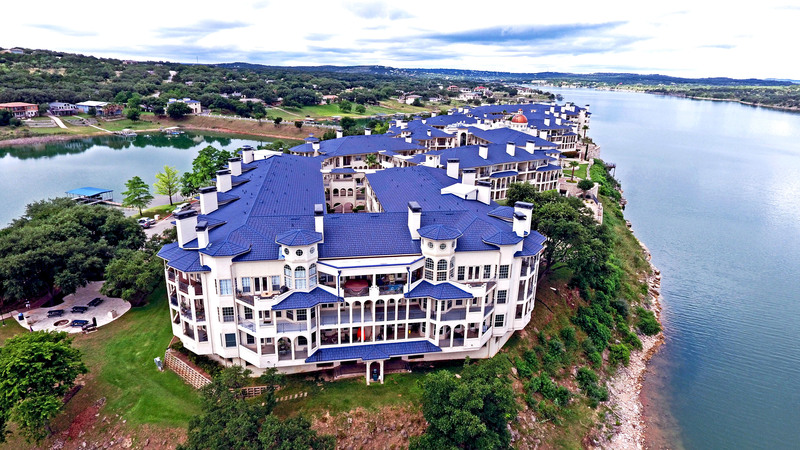 Net Visual Tours has gone above and beyond in our proven capabilities and certifications; we are Google Street View Certified, Zillow Certified & FAA Drone Certified. A Zillow video is a MUST if you want to market aggressively! 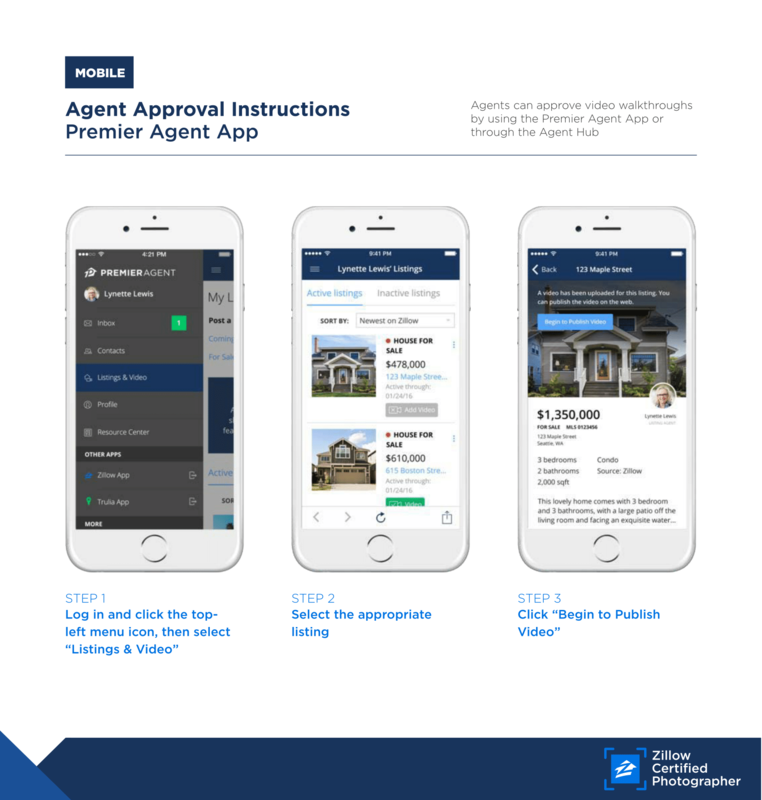 Zillow is the real estate and rental marketplace empowering consumers with data & knowledge to search homes for sale, rentals, and search home values. Boost your property listing with a professional walkthrough video! 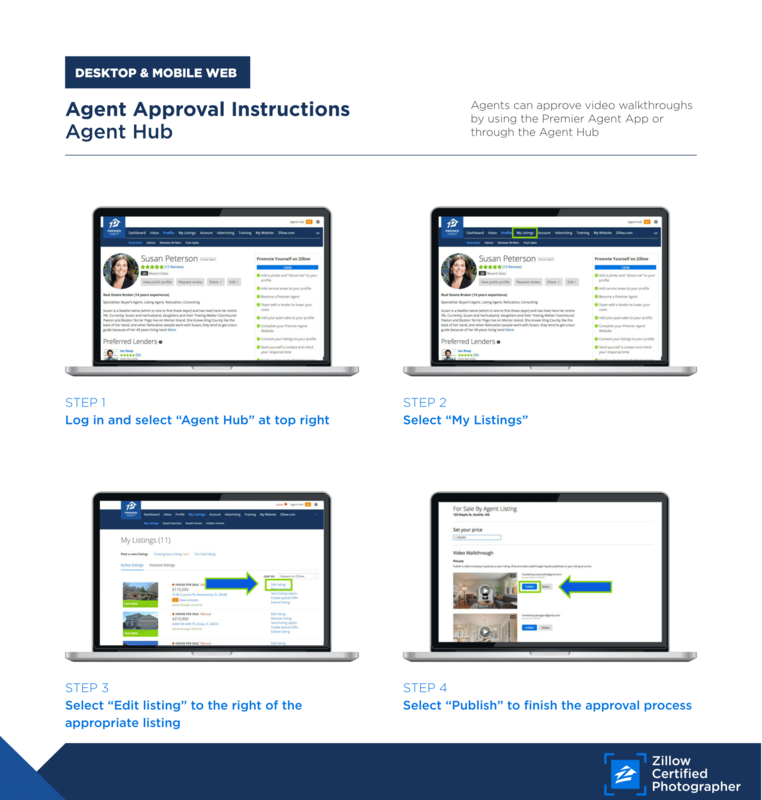 Properties with a Zillow Video Walkthrough are pushed to the TOP of search results as home shoppers browse relevant listings. 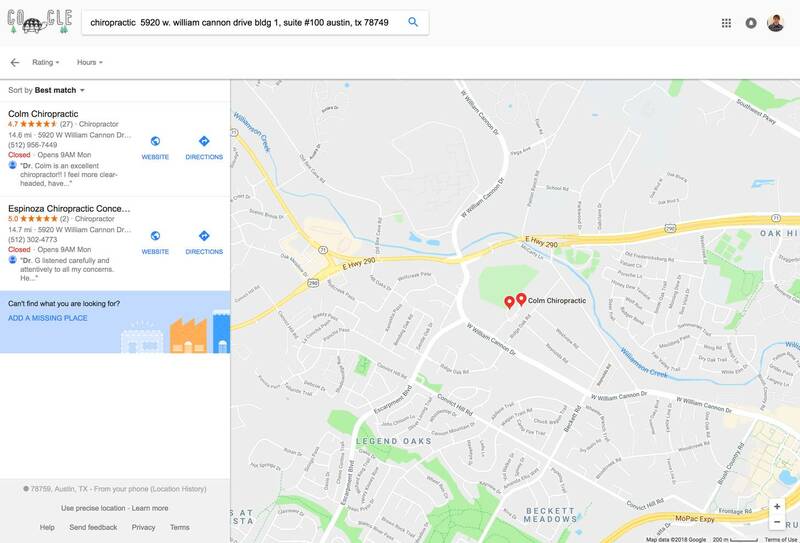 Properties without a Zillow Video Walkthrough display a large gray box showing a missing video for any property without it. Order your Zillow Video Today! 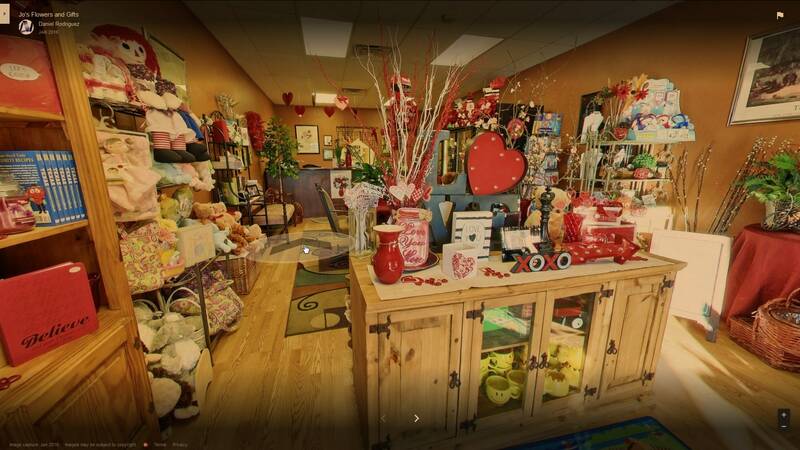 A Google Virtual Tour will provide business owners or organization groups and companies to showcase your storefront and location with a stunning walk through view! Enhance your customer engagement & generate your lead to a customer! Your Google business listing is your company’s most visible asset. Improve your presence with Street View content. On average, 41% of places searched results in an on-site visit. Listing with photos and a virtual tour are twice as likely to generate interest. Plant your flag. When prospective customers seek you out on Google Maps, help ensure that their first encounters are great ones. Consumers search for businesses using mapping products 44% of the time. We make it Easy for you to order services on the go and at listing appointments by using our app! Plus get outstanding Extras with our rewards program and enrich your experience with our company. Daniel’s service is the best! His pictures and tours are a cut above the others I have tried. Daniel also goes out of his way to accommodate any special requests I may have when shooting a property. Highly recommended! I have been using Daniel for over 10 years in for properties in Austin. I show his work, virtual tours, mp3 videos, and still shots from sold listings at my listing presentation. 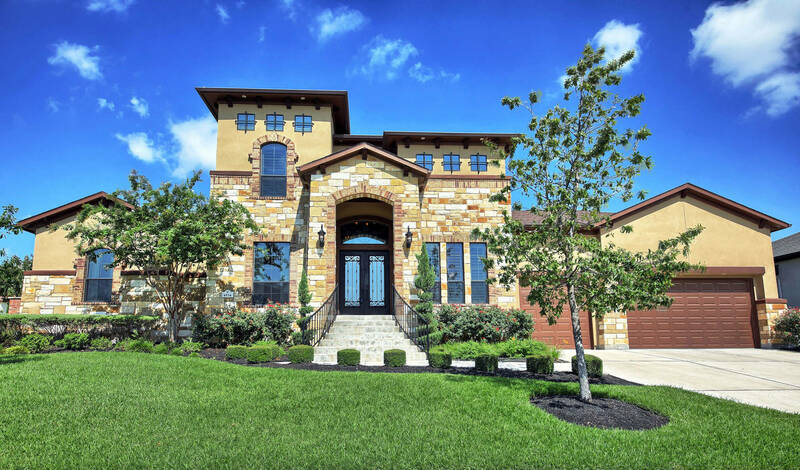 When I compare Daniel’s work to pictures from other active listings in their subdivision, my clients are very impressed. I highly recommend his services. I would recommend Daniel and his company Net Visual Tours to anyone. 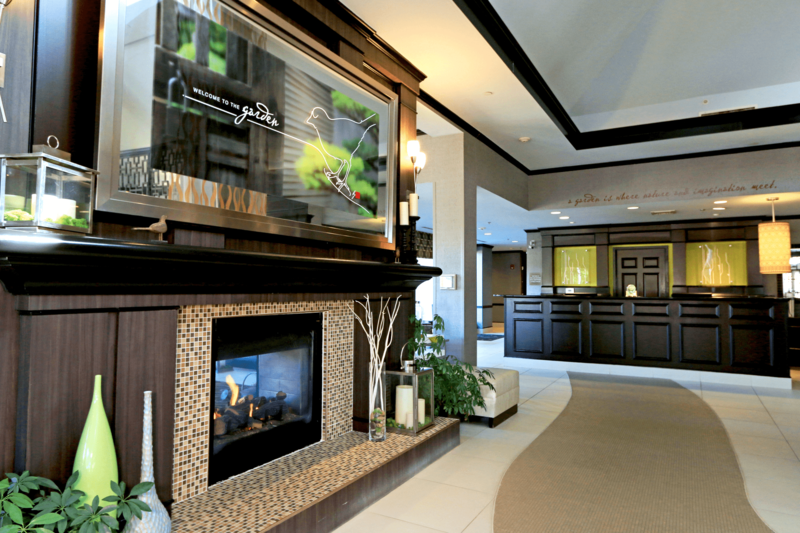 He does beautiful Virtual Tours and is always extremely professional and courteous & just simply does a wonderful job! He commutes to San Antonio for my Real Estate properties. Image is everything, Contact Us! Please fill out your information on the right to schedule a shoot, and we’ll send you a FREE Photography Preparation Guide!